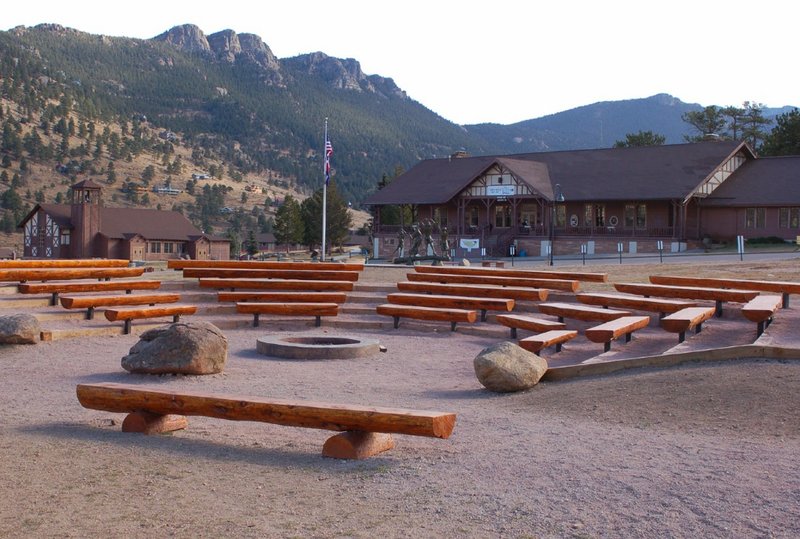 It is our pleasure to welcome you to Estes Park Center Wedding Venue. We are here to assist with the planning of your big day, and to help make that day memorable for you and your guests. Whether you travel across town or around the world, discover everything in one place: superb settings, delicious cuisine and personalized support. If you are planning a wedding, we can help with ideas and direction. Getting ready for your important day should be a celebration from start to finish. We offer special wedding packages easily tailored to your dream, from all the details to just the basics. We have several outdoor and indoor chapels, from the valley to the mountaintop. 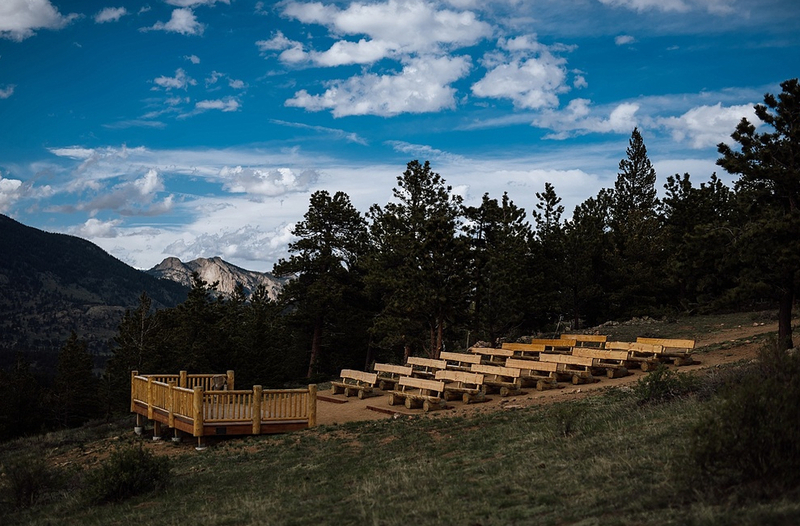 Whether you want a small, private indoor ceremony or one that looks across Rocky Mountain National Park, we can help you plan it.